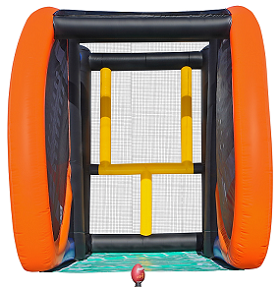 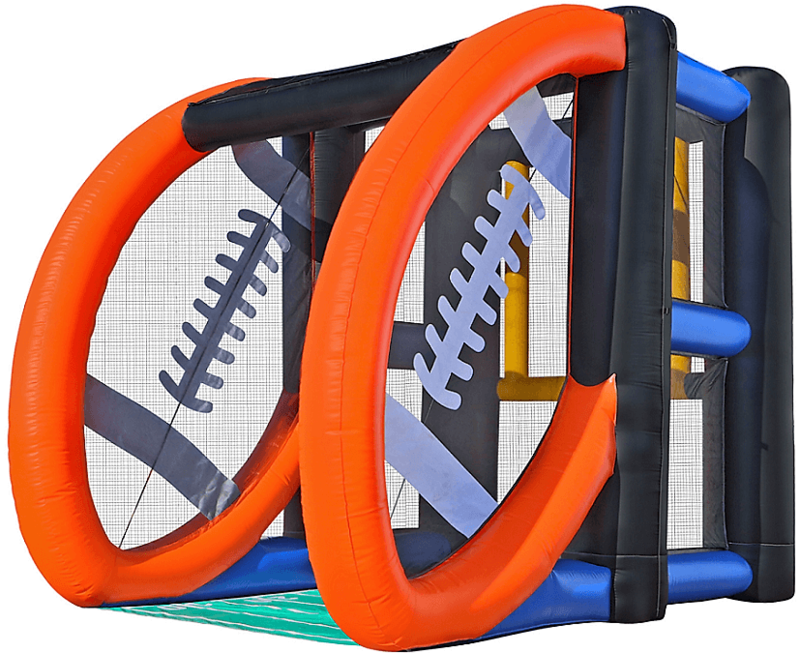 Test your football kicking and throwing skills with our larger than life inflatable Field Goal Challenge. 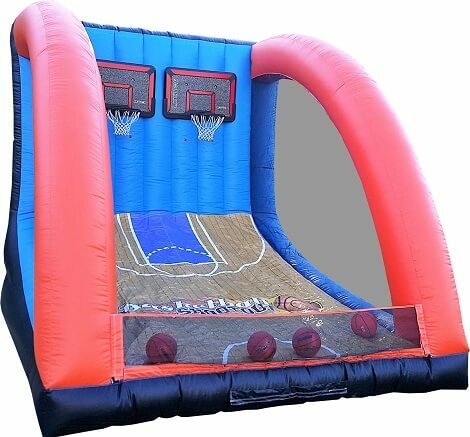 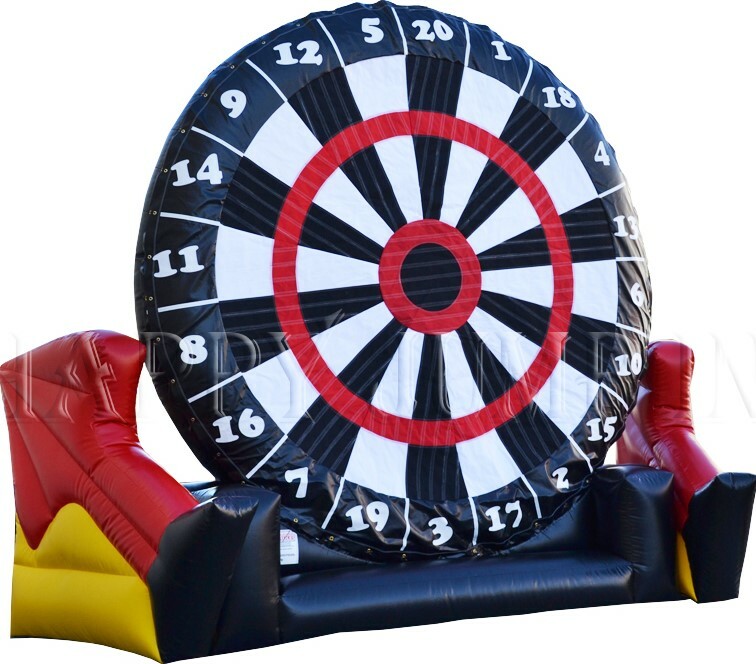 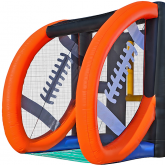 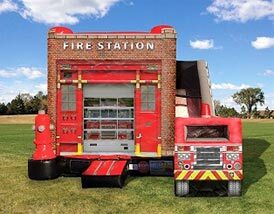 This unique inflatable with a large football design on each side will be a crowd pleaser at your next sports themed party, school festival, corporate event, business opening, football camp, Super Bowl party, or tailgating party. 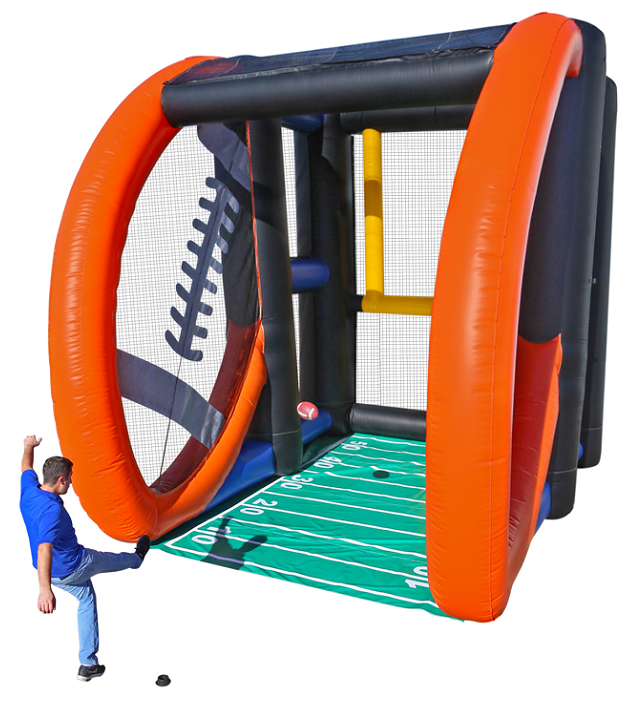 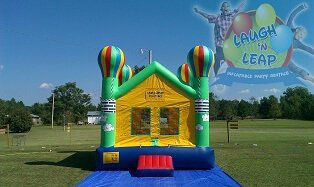 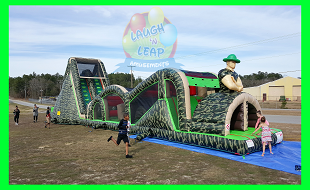 If your child loves football imagine his excitement seeing the Field Goal Challenge at his next birthday party? 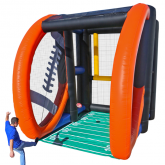 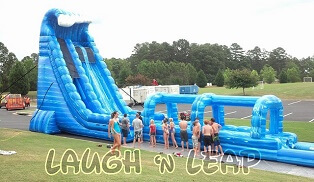 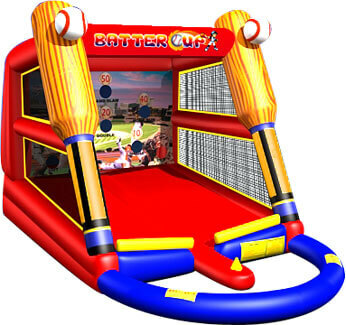 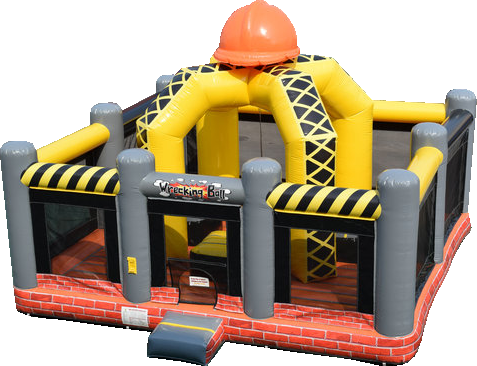 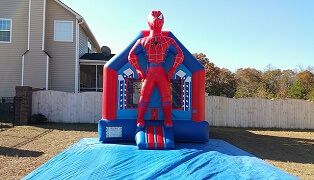 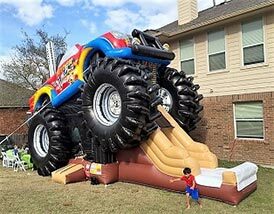 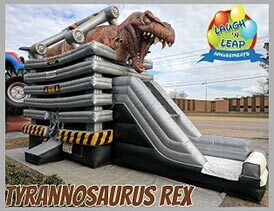 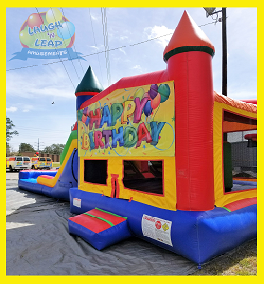 If you are a football coach renting this inflatable for a team party will increase team spirit while strengthening their kicking and throwing skills. 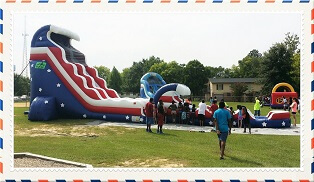 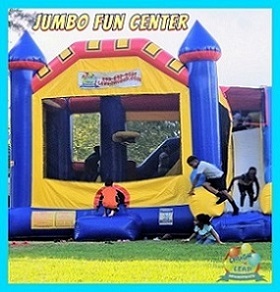 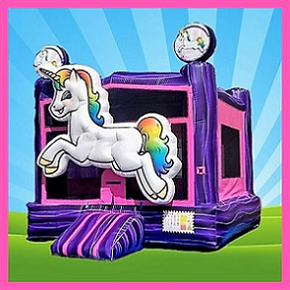 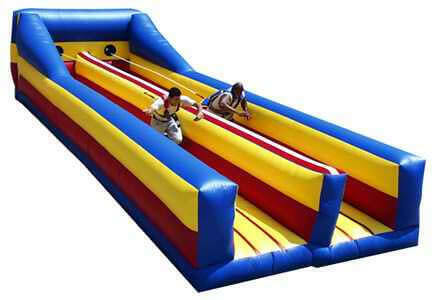 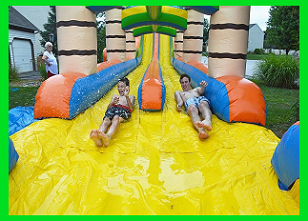 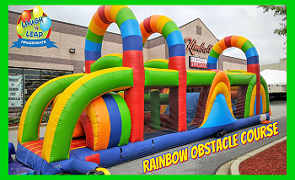 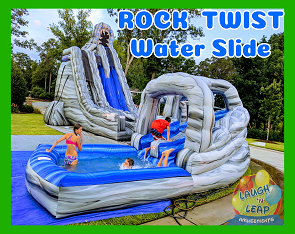 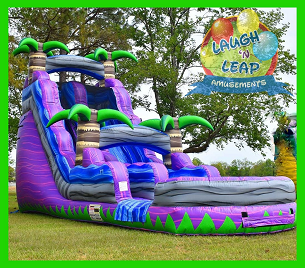 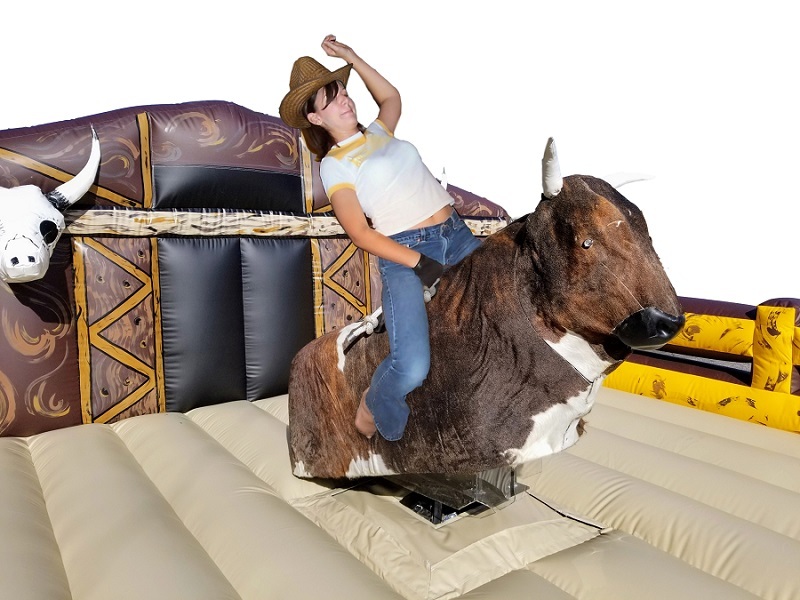 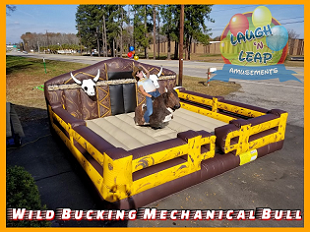 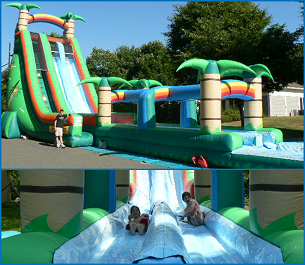 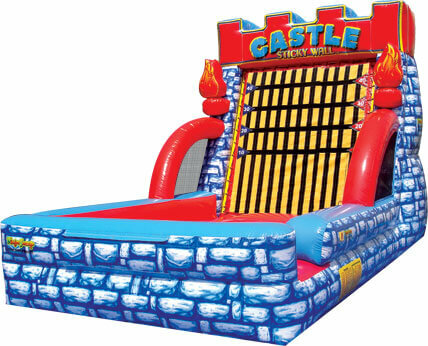 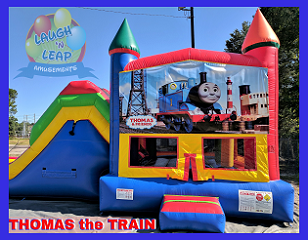 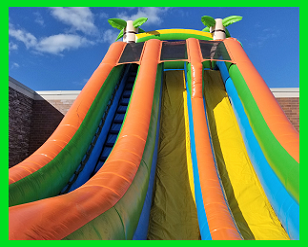 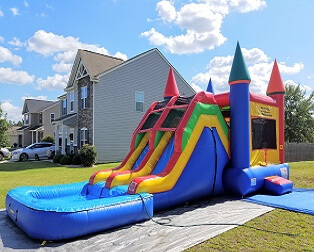 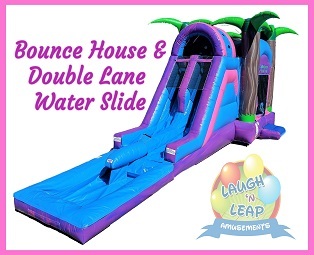 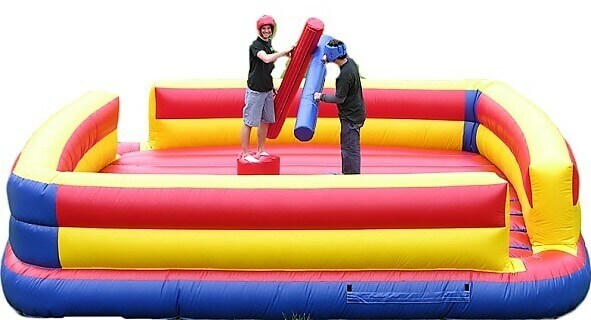 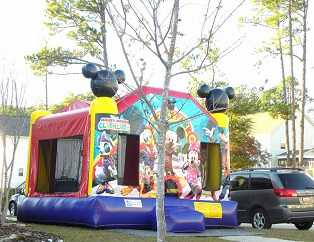 Adults will also have fun with this inflatable and some may even have a sense of nostalgia especially if they played high school or college football. 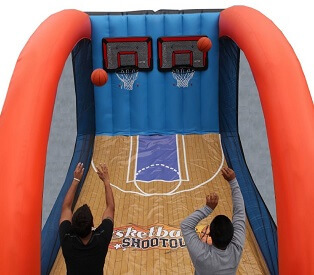 Participants can play one at a time or create teams to see who gets the most goals and points. 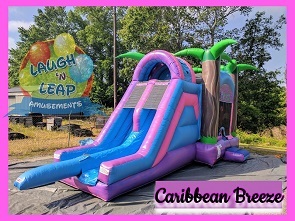 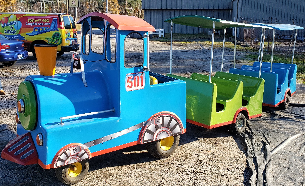 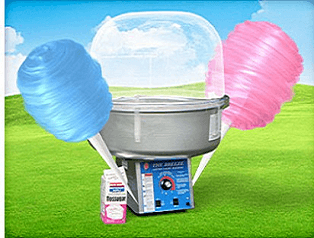 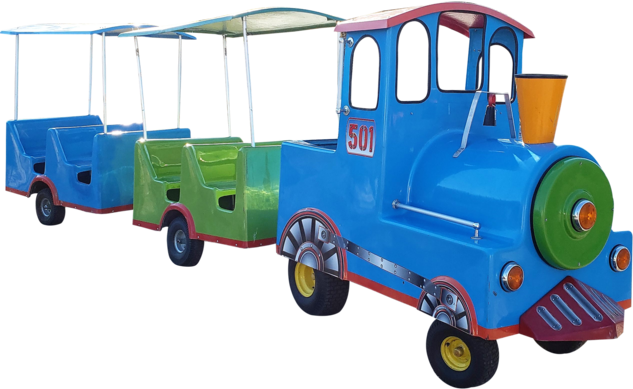 Great for all ages making it fun for everyone! 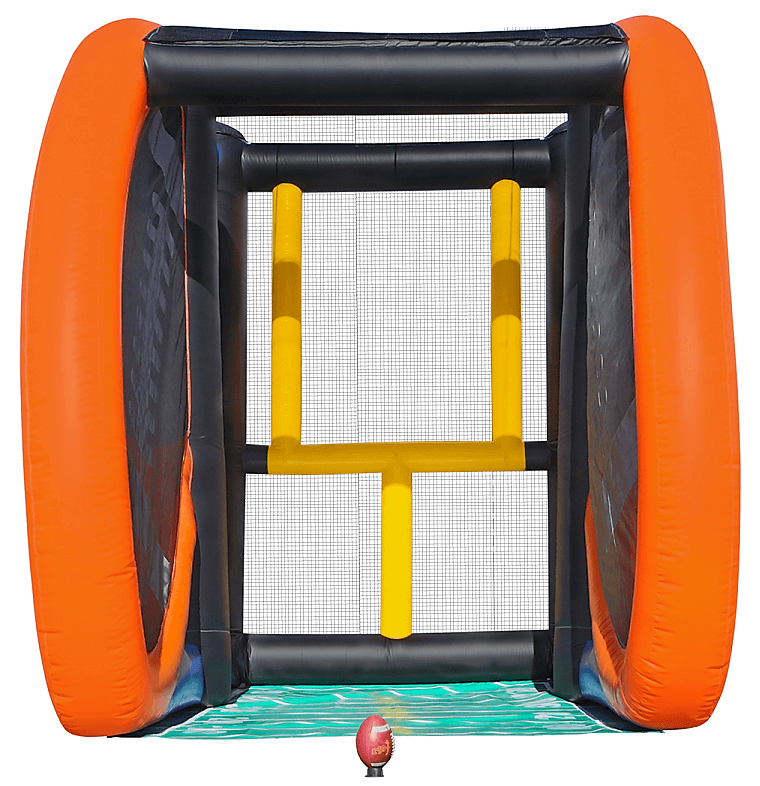 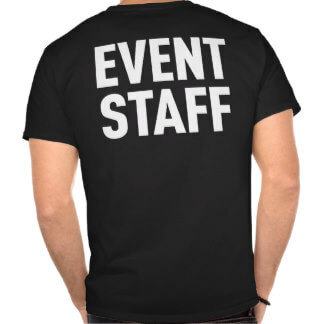 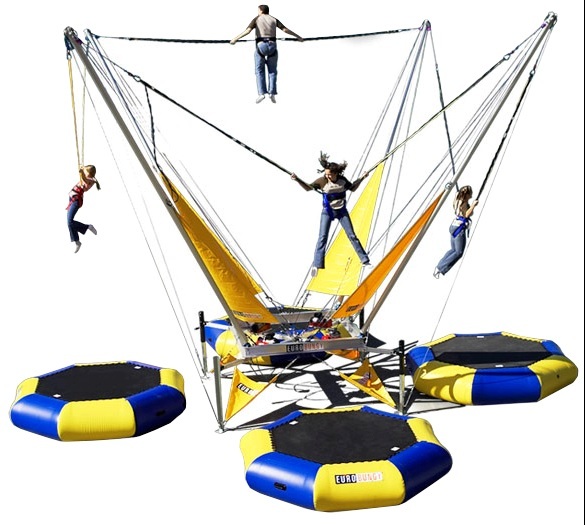 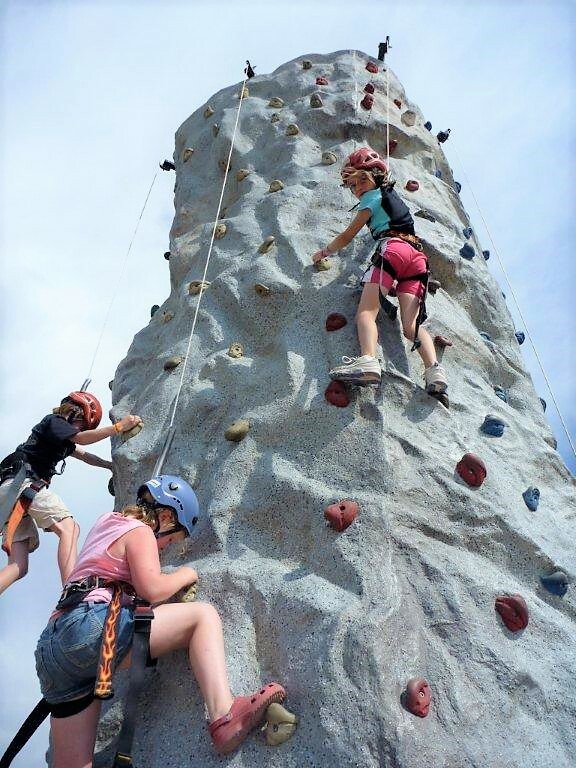 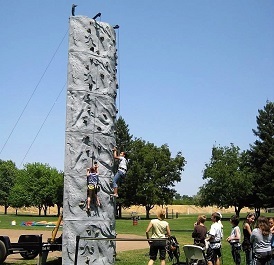 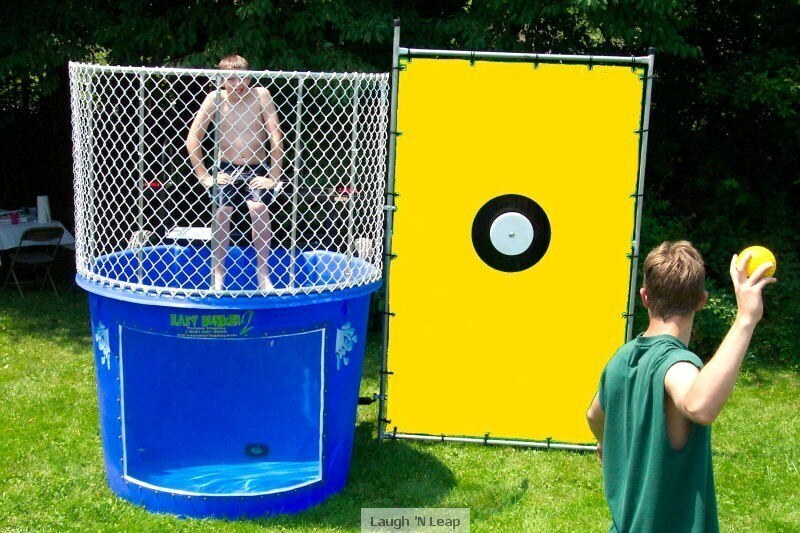 Each participant will feel like an MVP with the Field Goal Challenge at your next event. 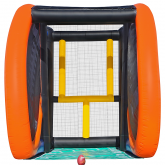 Get ready to test your skills and aim for the goal just like your favorite NFL player!